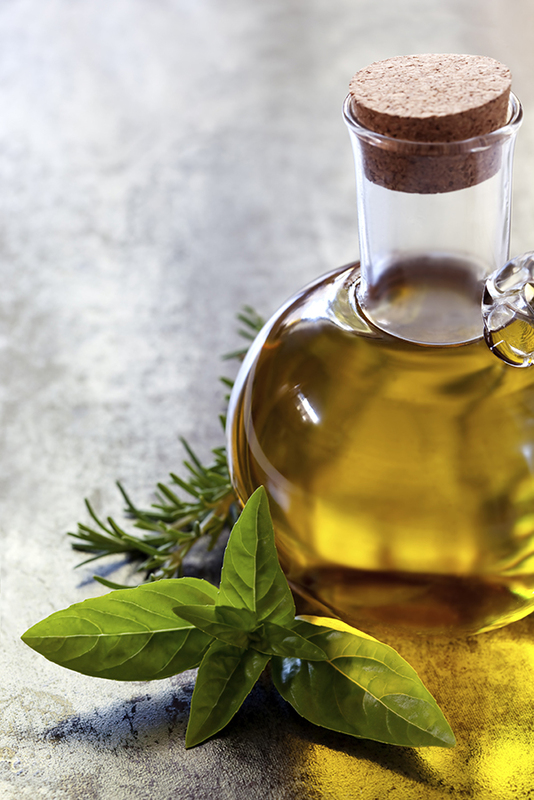 Many oils are powerful antioxidants. High quality vitamin oils (such as Vitamins A, D, and E) provide potent protection against aging, damaging free radicals. Oils are lipophilic, meaning they help plump the skin and prevent water loss by passing through the skins’ lipid layer. Oils help deliver active ingredients—such as Vitamin C or Glycolic Acid—deeper into the skin. Coconut Oil is luscious and super-hydrating. It is also currently a very popular natural method of moisturizing both skin and hair. At Mario Badescu, though, we’ve been using this natural ingredient in skin care for decades! Vitamin Oils (such as Vitamins A and D) hydrate and protect against damaging free radicals. Rose Hips Oil is extracted from the seeds of wild rose bushes and has potent essential fatty acids to protect against dry skin and deliver necessary moisture. Olive Oil penetrates and softens the driest skin, leaving it feeling soft and silky without being greasy. Wheat Germ Oil is a great source of Natural Vitamin E.
Peanut Oil is rich in antioxidant Vitamin A for intense moisture and protection from free radical damage. Walnut Oil This ultra-softening oil has a rich – almost creamy – quality that sinks right into the skin. Cottonseed Oil lightly hydrates your complexion. Great list! But what about almond oil?